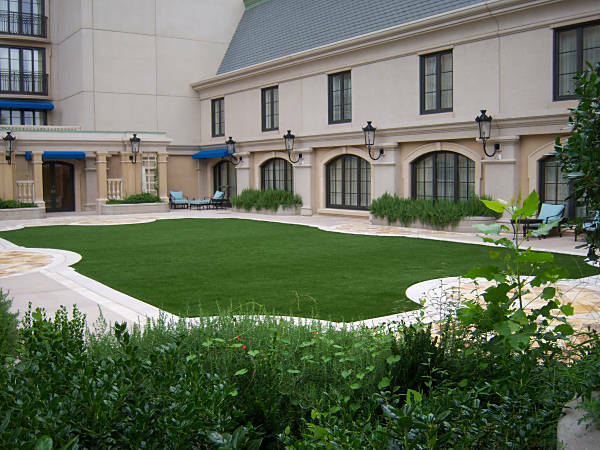 The perfect event lawn begins with FieldTurf artificial grass…Always lush, soft and green, FieldTurf helps your business look its best every day of the year! 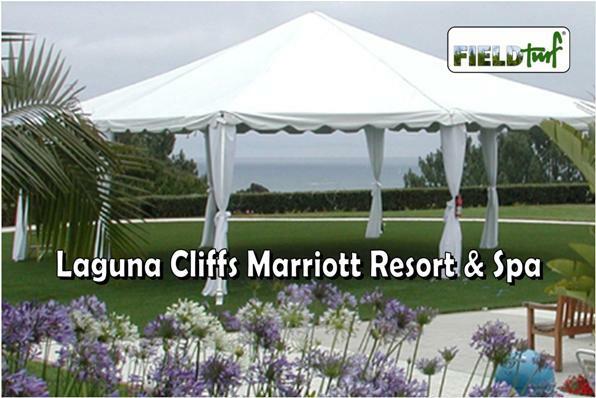 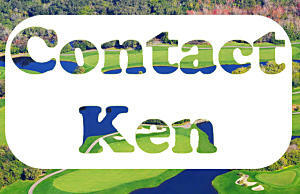 Your clients and guests will be raving about your events. 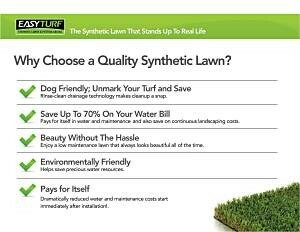 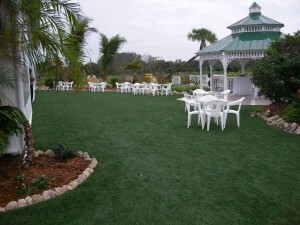 FieldTurf synthetic grass is the best artificial grass choice and the best solution for commercial landscape design. 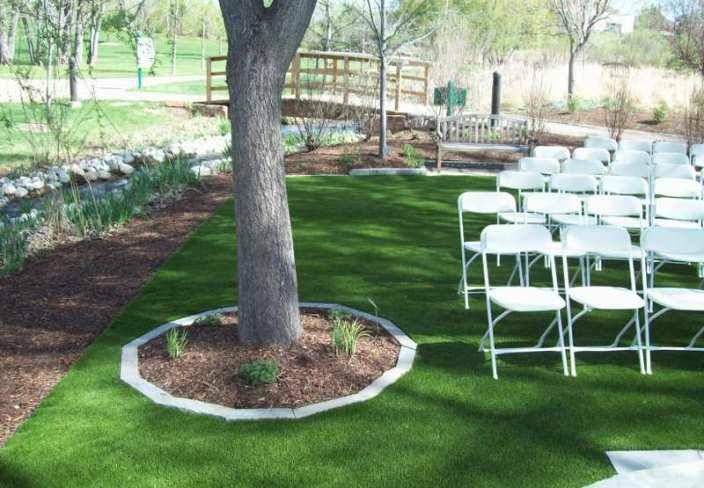 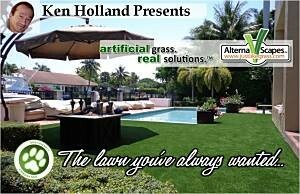 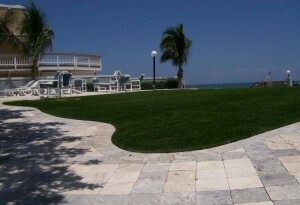 It is the closest alternative to a natural sod, grass lawn and is a far superior choice over other commercial landscape design surfacing, especially in heavy use, high traffic areas. 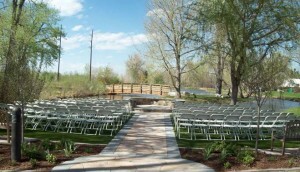 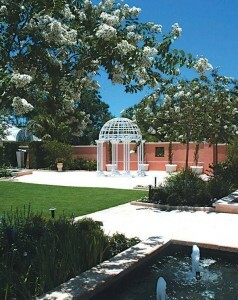 A water conserving, maintenance cost reducing, beautiful commercial landscape design year-round, in any climate! Provides a clean commercial landscaping surface, keeping the indoors free of tracked in dirt and mud that generally accompany a natural, sod commercial landscaping lawn. 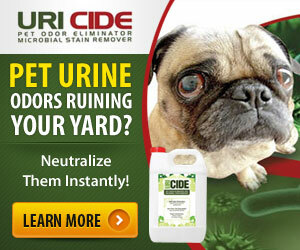 Greatly reduces commercial landscaping maintenance costs. 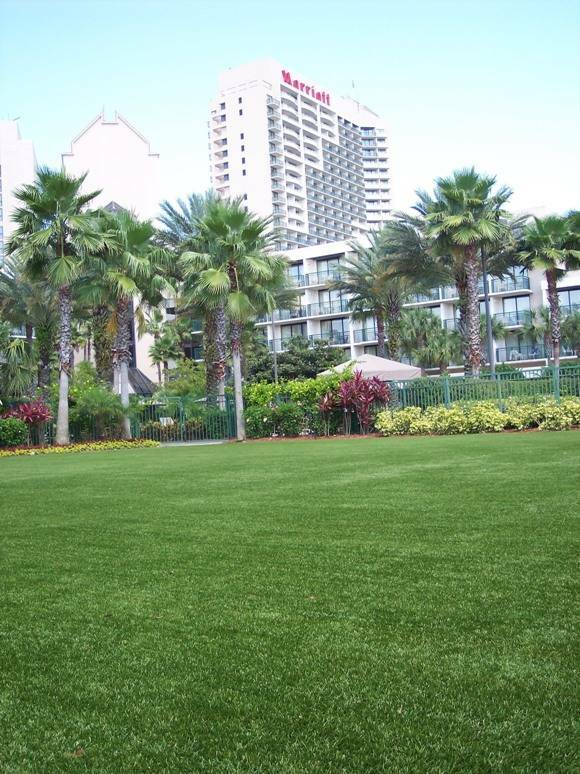 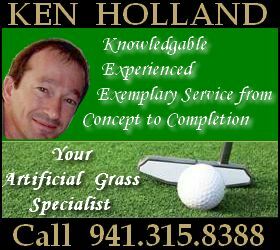 There is no need for weekly or monthly lawn care expenses or other efforts to keep a natural commercial landscaping grass surface looking green. 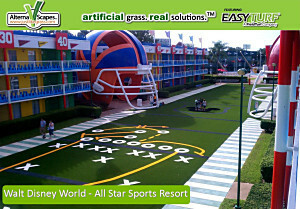 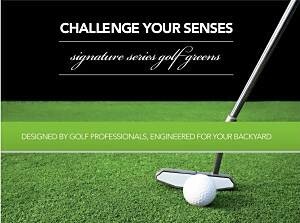 FieldTurf artificial grass stays soft and beautiful in any climate, from extreme heat to extreme cold. 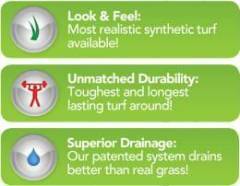 FieldTurf artificial grass includes a proprietary backing (MaxxFlow) that drains more efficiently than organic sod grass. 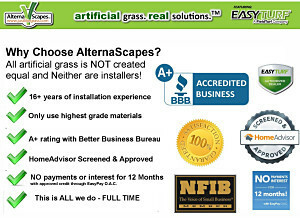 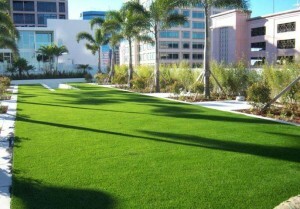 With water rates on the rise a commercial landscape design incorporating FieldTurf artificial grass could save thousands compared to a natural sod lawn. 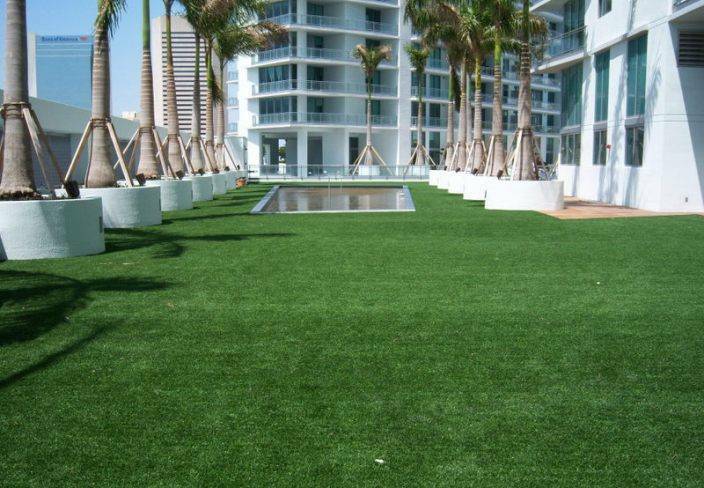 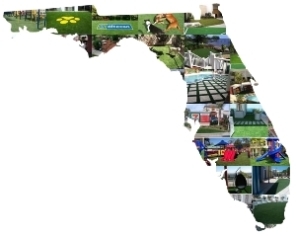 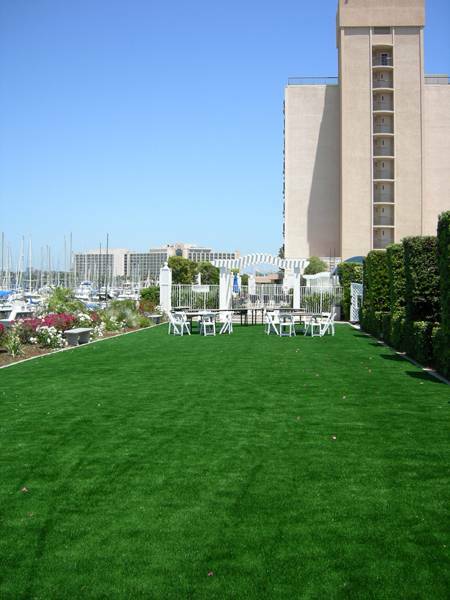 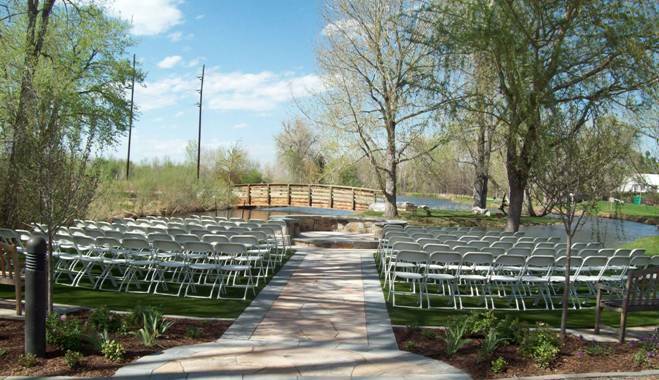 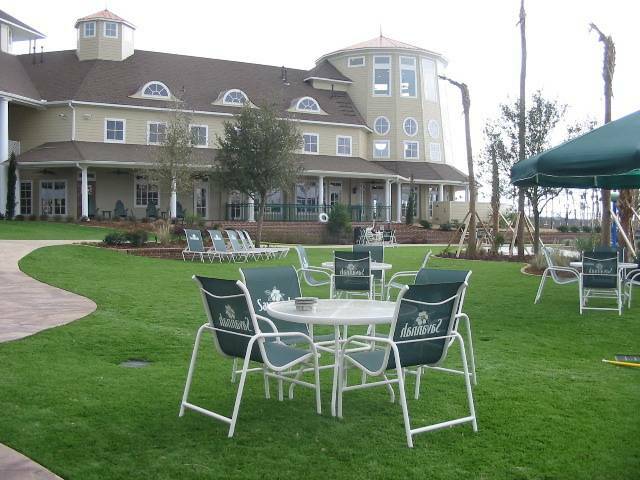 Commercial Landscape Design with FieldTurf artificial grass is engineered to last from 15-20 years. 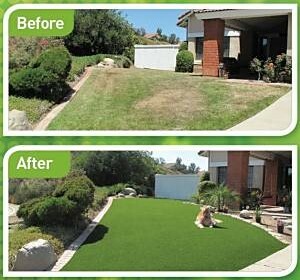 Traditional grass sod lawns can need to be replaced in as little as six months with heavy user traffic. Advanced commercial landscaping UV inhibitors protect against fading and eliminate dry patches that can accompany a natural sod lawn. 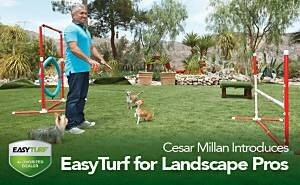 Unlike natural sod grass FieldTurf does not provide an organic habitat that is conducive to life for common lawn pests such as insects, fleas, rabbits and gophers.